In “BlacKkKlansman” Lee has made an immensely entertaining film about everything — love, friendship, ambition, civil rights, the power of words and images to uplift and destroy. “BlacKkKlansman” is not a subtle film and is often repetitive where it least needs it. It’s Stallworth’s story that provides the framework for Spike Lee’s blistering new film, “BlacKkKlansman ,” but hardly the full picture. 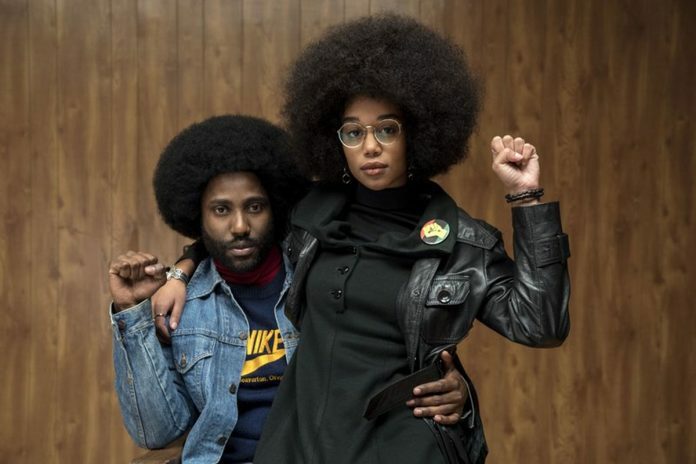 Deceptively epic in scope, in “BlacKkKlansman” Lee has made an immensely entertaining film about everything — love, friendship, ambition, civil rights, the power of words and images to uplift and destroy and the various shades and ideologies of racism and revolution that will leave you craving another viewing.